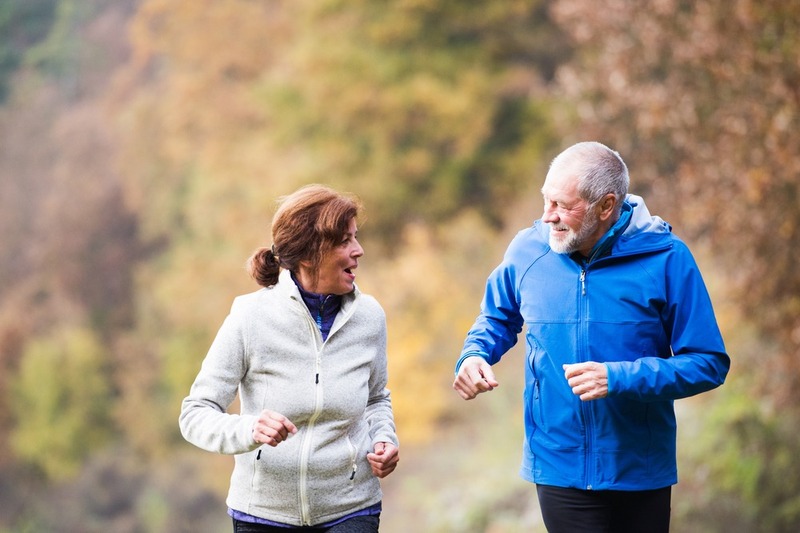 In the age of digital technology and binge-watching, it is no surprise that most adults – especially seniors – don’t get the exercise they need. Instead of reaching for running shoes, most seniors are reaching for the TV remote. According to a study by MarketCharts, adults aged 50-64 watched an average of 42 hours of TV per week. Before you fall into the slump of becoming a couch potato, here are a few simple tips to help you become more active. It can be hard to pull out of the habit of watching television, but taking small steps toward the door can make a big difference in the life of a senior. Watching television is linked to eating unhealthy food. Not only can commercials about potato chips and other foods that lack nutrition influence poor eating, but it has become a habit for many people to eat popcorn and other fatty snacks while watching TV. Many seniors find themselves missing out on opportunities for social interaction because they are busy watching TV. Social isolation is similar to a sedentary lifestyle because it is also very bad for your health and overall well-being. Social Isolation has been linked to depression and poor attitudes. Regency Pointe Senior Living offers a Celebrations Activities program that schedules numerous exciting events which are designed to get residents social and active. At Regency Pointe, it’s almost impossible not to get involved and hop off the couch.